Preparation for tomorrow is hard work for today, we are of the same opinion, that is why we have provided this avenue for you to prepare intensively for that test of yours and most importantly blaze through with consummate ease. We present to you; MyTestPractice. 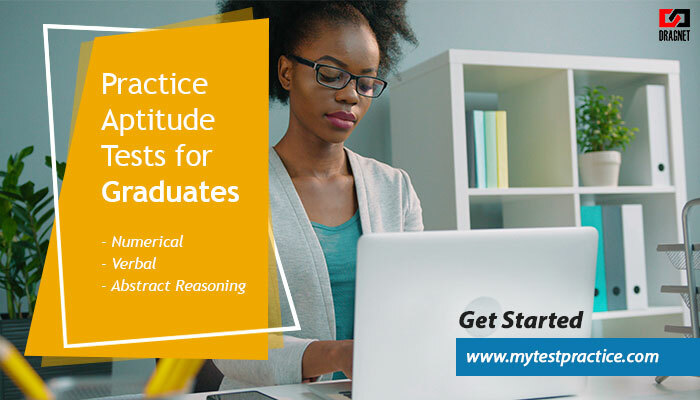 With various practice assessments to give you that extra edge you so much need before the actual exam dates, this tool will guide you through the preparatory stages needed to get the results you deserve.